Find out which IMS student games won awards for the games that they made in the past year. The Global Game Jam is an annual event in which participants design and create digital and non-digital games over the course of one weekend  spread out over the world, but sharing their games for the world to play. AIMS Games Center ranks 25th in the nation in the Princeton Review's latest ranking. 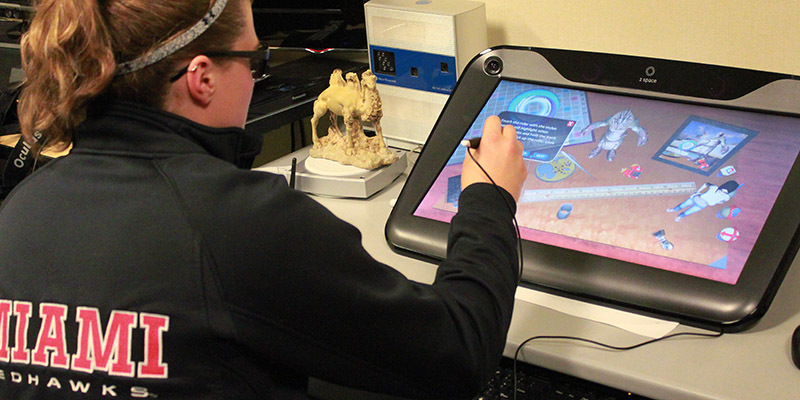 The College of Creative Arts Interactive Media Studies program awards a scholarship to one of its students to visit the Game Developers Conference in San Francisco from March 19 through March 23 2018. Miami University named as one of "57 Best Video Game Colleges"
Miami University's Armstrong Institute for Interactive Media Studies (AIMS) was ranked among the "57 Best Video Game Colleges" by SuccessfulStudent.org. 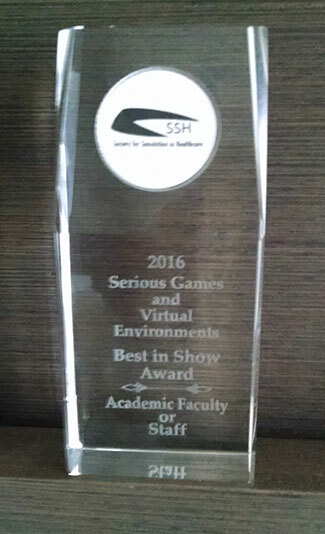 The 6th Annual Serious Games and Virtual Environments (SG/VE) Arcade and Showcase, held January 17-20 at The 2016 International Meeting on Simulation in Healthcare (IMSH) in San Diego, California, the largest and most trusted healthcare simulation conference, awarded first place to Miami University AIMS faculty member, Eric Hodgson. The sixth annual Oxford Kinetics Festival, "Flight of the Flyer," will be held noon-5 p.m. Sunday, April 19, at Millett Hall. The festival free and open to all includes activities for all ages. The biannual Zombie Apocalypse is scheduled for Monday April 6-Saturday April 11. Plan accordingly!